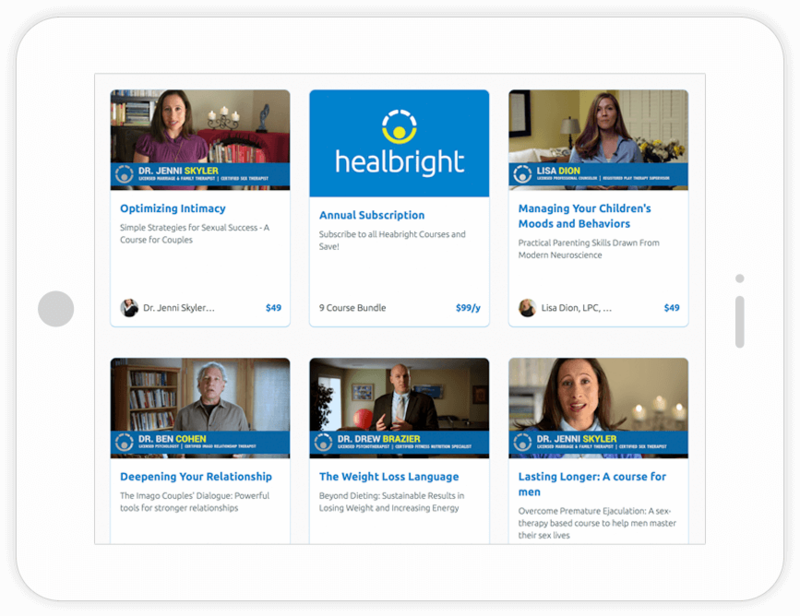 Healbright offers hundreds of videos led by mental health professionals on a variety of wellness topics. Our self-paced courses make mental wellness accessible, engaging, and confidential. Our licensed mental health professionals teach research backed-skills typically only taught in therapy. Gain access to scientifically proven therapeutic techniques from the comfort of your home. Healbright courses integrate tools from various disciplines for total mind-body wellness. "Lisa Dion's course gave me the chance to see the bigger picture rather than being lost in the daily battles of parenting. She helped me have a better understanding of my children and in turn more patience and connection with them." "Although my partner and I have a great relationship, we still had our problems communicating and found ourselves getting stuck in the same old patterns. 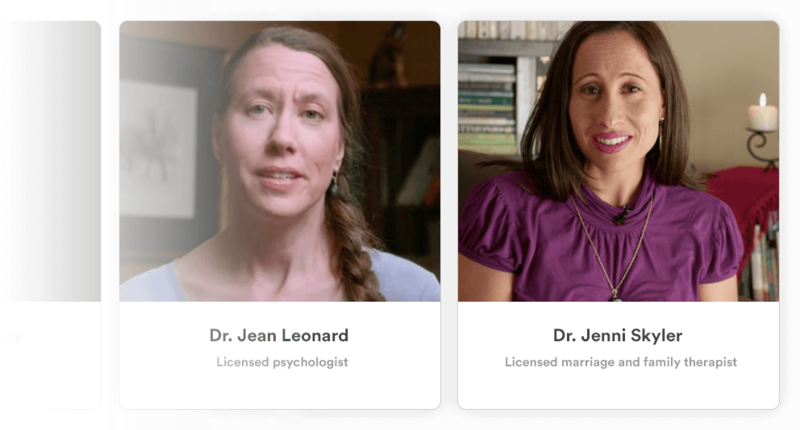 Dr. Ben and Dr. Jenni's courses gave us the tools we needed to work through some of our issues and better understand each other." "Lisa's presentation is phenomenal with just the right balance of teaching, guidance, and science. Every parent needs to take this course." 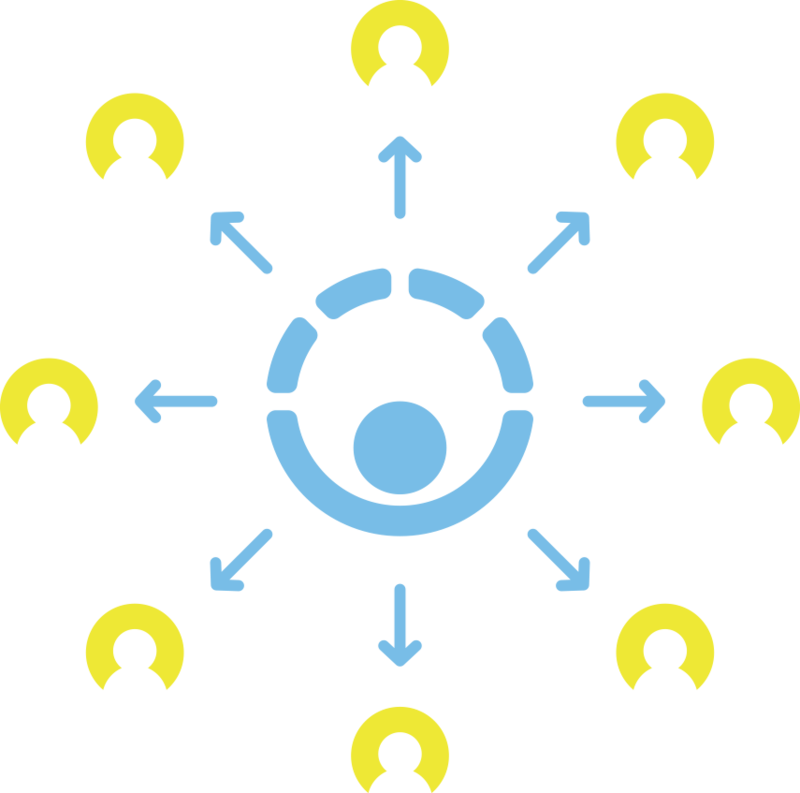 Learn more about how Healbright offers employee benefits. Learn more about Healbright for individuals.